Located in the heel of Europes ‘boot’ Italy you will enjoy many sights and adventures on a private tour of Puglia. The reasons to visit this city are many that include the crystal clear seas, golden beaches, fascinating medieval towns, quaint fishing villages, archaeological sites and museums. Food and wine are very important to the people of Puglia just like it is to the majority of Italians. “Primitivo” is a very well known red wine from this region. 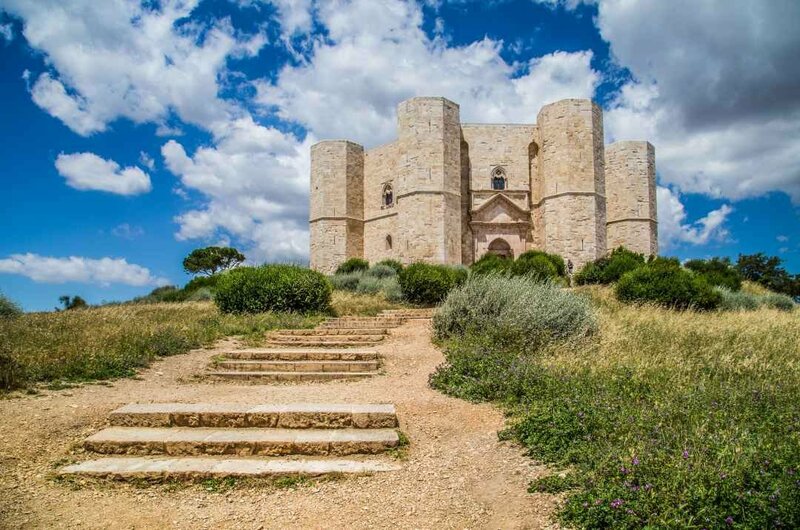 In Puglia, there is no shortage of fascinating places to see on sightseeing tours such as the 13th century medieval Castel Del Monte. Other gems of history and culture include the Basilica di San Nicola, Bari Cathedral, Castello Norman Svevo, Sanctuary of Monte Sant’Angelo and Castellana Caves to name a tiny few. An excellent way to see as many of these places as possible is on a customized private tour. These tours drive you to all attractions in luxury with your safety and comfort being a priority to them. 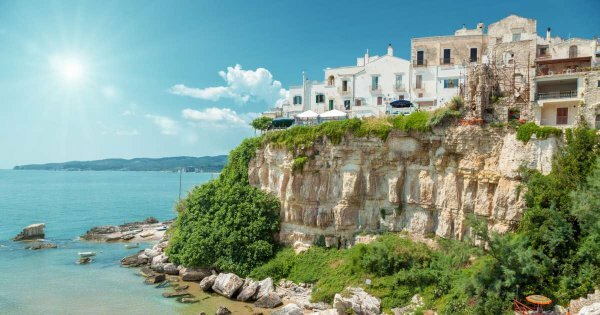 With so many different places to see you in Puglia, even more exciting activities and very friendly, welcoming people, you will have a wonderful and memorable time in this stunningly beautiful region of Italy. 1 Take a sightseeing tour to the 13th century medieval Castel del Monte and see its unique architecture. It dominates on a rocky hill in the town of Andria and its uniqueness is how it was built in an octagonal shape. Emperor Frederick II wanted to combine influences from Europe and Muslim countries into the building and this was succeeded with astronomical and mathematical precision. 2 Take a guided tour to an attraction of immeasurable value to Italy’s natural heritage, The Grotte di Castellana. This grotto started to form around 90 million years ago and is located near the villages of Polignano, Cisternino and Alberobello. The tour is walking through the caves for 3 km gradually going down 60 meters. 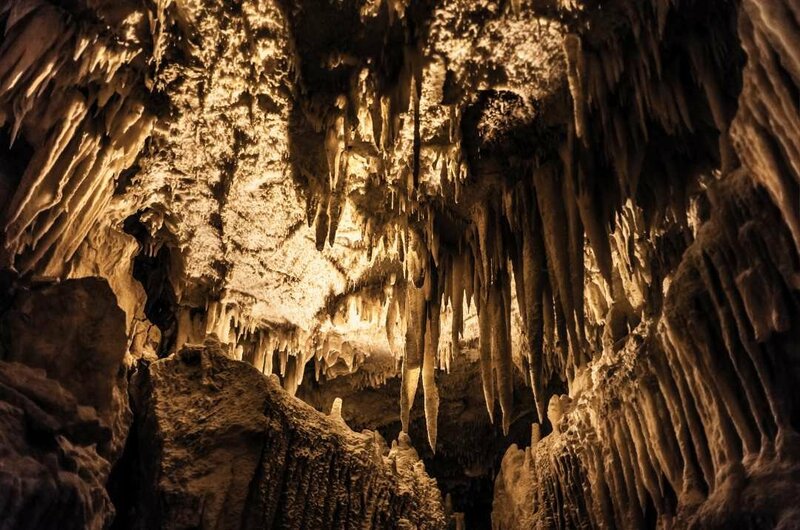 See the amazing stalagmites, stalactites, fossils, cannons and incredible shapes. 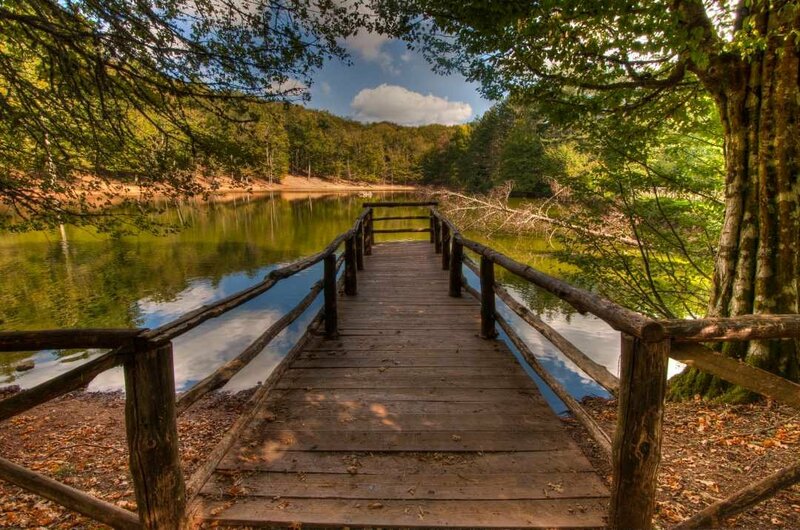 3 See one of the largest parks in Italy when you go on a sightseeing tour to Puglia’s Gargano National Park. This park is popular with both foreign tourists and Italians. It has a diverse terrain and fabulous natural beauty which allows for excellent outdoor activities. Enjoy trekking and hiking tours or go on boat tours along the coastline or on the two lakes. There are small islands that are part of this park too. 4 The most admired attraction in Lecce is Basilica di Santa Croce and it is very important to everyone there. 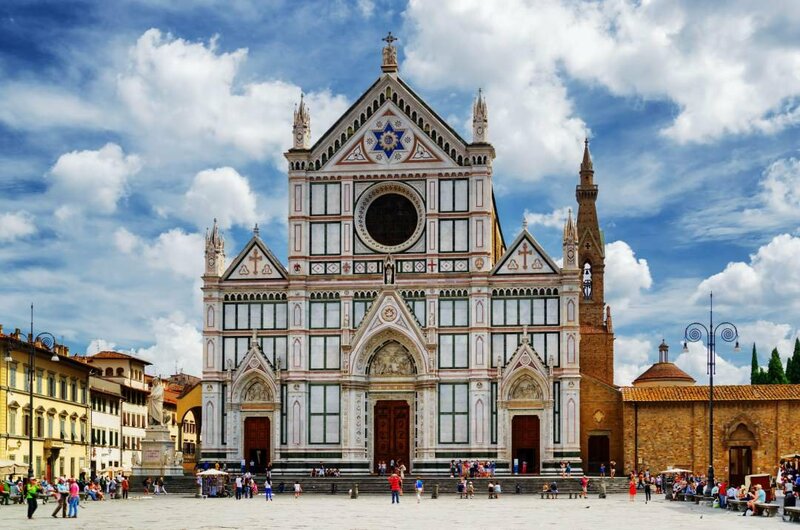 During the 16th and 17th century artists under the instruction of Giuseppe Zimbalo created the ornate stonework that is seen on this Basilica. The facade is so impressive that you can spends hours just looking at all the details when you are on a guided tour here. There are cherubs, sheep, dodos and even Zimbalo’s profile! 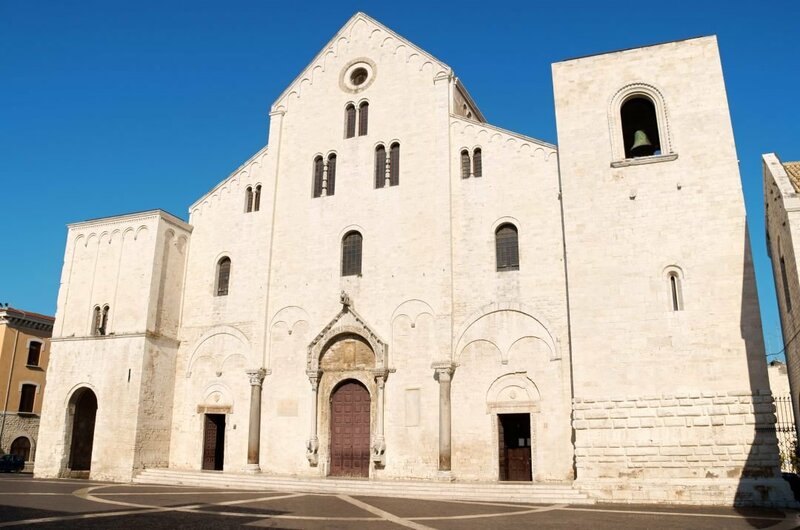 5 The Sanctuary of Monte Sant’Angelo is made up of a number of historical buildings that are built around a natural cave. It was in this cave that the apparition of San Michele Arcangelo occurred four times, the first of which was in 490AD to a shepherd. The Sanctuary of San Michele Arcangelo is now a place of pilgrimage and has been visited by popes, sovereigns and pilgrims over the centuries. 6 This Castle and Fortress is located in the city of Bari and it is a wonderful place to take a guided tour. Originally the castle was built by Norman King Roger II in or around 1132 but was destroyed twenty-two years later. Just over hundred years after it was first built, it was rebuilt again and then during the 16th century, a fortress and moats were added when it became a private residence. 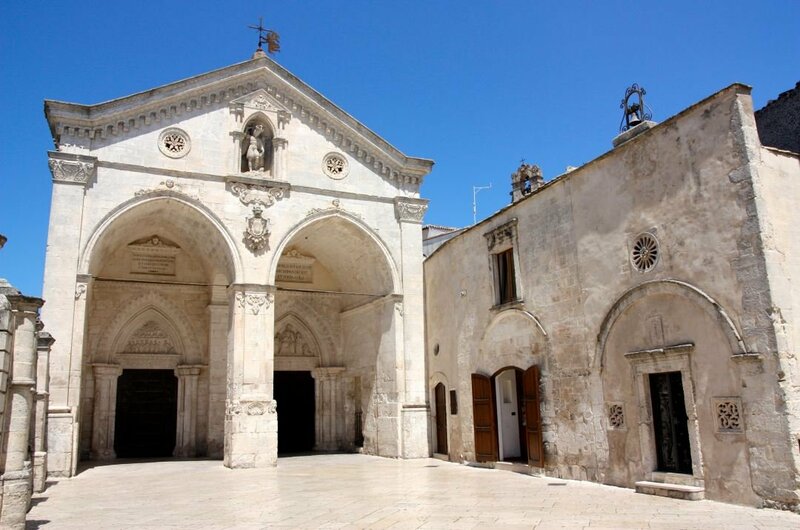 7 When you are in Bari, Puglia, take a sightseeing tour to the Basilica di San Nicola. The architecture of this Basilica is of simple Romanesque style with a Turkish influence in the mosaic floor inside. Both Catholics and Orthodox Christians use this Basilica as a point of pilgrimage due to it containing relics of St. Nicolas. These were stolen from where St. Nicolas was originally buried in Turkey. 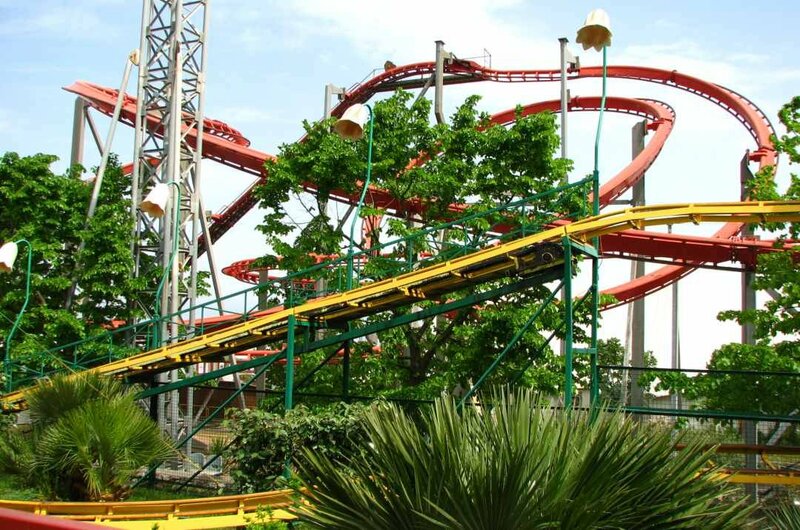 8 There are many things to do when you take a sightseeing tour to Zoo Safari Fasanolandia which is a zoo and safari park. Enjoy a safari tour either walking or driving and see lions, zebras, tigers, elephants, monkeys, hippos and a lot more. The Zoo has special areas for all types of birds, reptiles and butterflies. There is also an amusement park with rides and cinema and finally, see the dolphins in the dolphinarium. 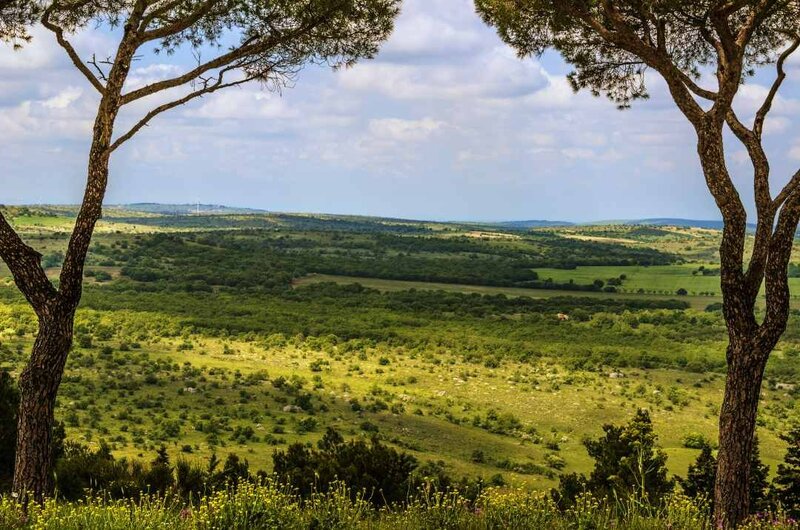 9 Go on a sightseeing tour to the last example of Mediterranean steppe in Italy when you visit Alta Murgia National Park. The limestone and tufa rock with clay deposits make up the Plateau where you find lots of mushrooms, wild asparagus and tassel hyacinths. See the ancient Masseria which are built as well as fortified castles from the 15th century. Combine this tour with the one for Castel del Monte as it is the famous landmark of the park. 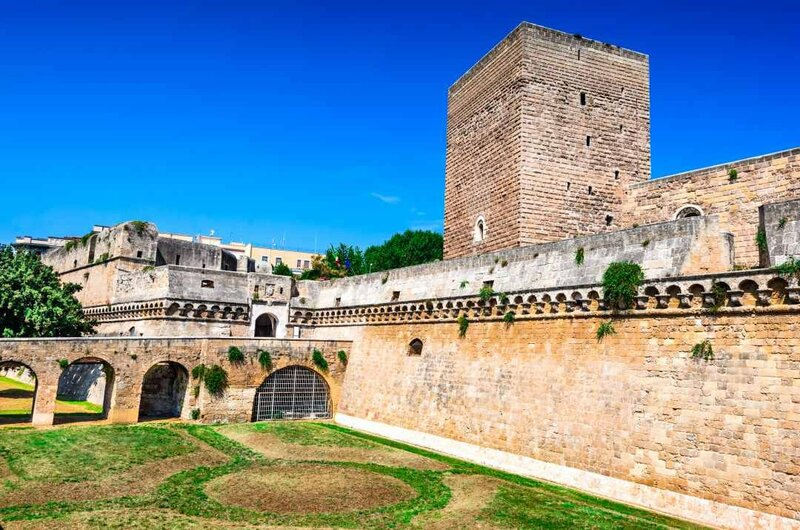 10 When in Puglia, a sightseeing tour to the town of Gallipoli is a must. There are two parts to this town, the old town and new town. In the Old Town, which is on a small island connected to the mainland by a bridge that is dating back to the 17th century, it has a mix of buildings dating back through the eras and cultures. The Angioino Castle is a highlight of any visit of Gallipoli. In the New, Town see the Glass Palace, a skyscraper. Many tourists come to Puglia for different types of holidays. Therefore the best time varies for their wants. If it is a relaxing sun holiday, then the best time is May to September. During July and August, the region is very busy with people, concerts and food festivals. October, November, March and April are ideal months to go on private sightseeing tours; There are fewer crowds and weather is cooler for walking around the sights. The prices in hotels, restaurants and private guided tours vary from place to place in the region of Puglia. However, on average the price for a double room in a mid- range hotel with breakfast included costs from US$110 - US$200. Dinner in a local restaurant will cost from US$30-US$55. There are of course cheaper or more expensive options available. Prices do increase during peak season but if you check around there are bargains. 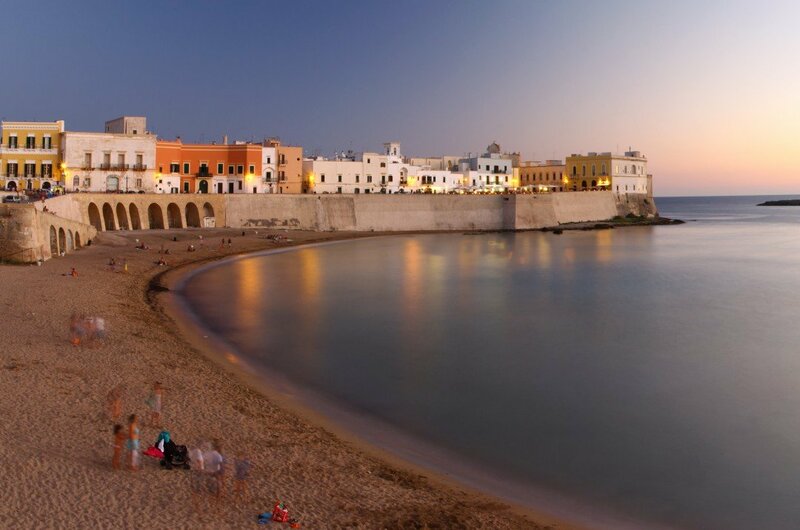 When going anywhere in Puglia is it advisable to book all accommodation and private guided tours well in advance of traveling especially if you intend to be there during peak season. When you are there, although it is regarded as a safe place, you need to be careful with your possessions. Be wary especially when there are big crowds. Never stray away from the group when on tours or out at night with friends. It is typically a mediterranean climate that is found in Puglia. Lovely hot and dry summers and short mild winters. Puglia is regarded to be one of the hottest and driest regions in Italy. The temperatures at their hottest in July or August can reach in and around 40 degrees Celsius and January which is regarded as the coldest month has temperatures at its lowest only 8 degrees Celsius. Reportedly there are 300 sunny days and 63 rainy days.